We have had the pleasure of following Maverick and his progression in making music. 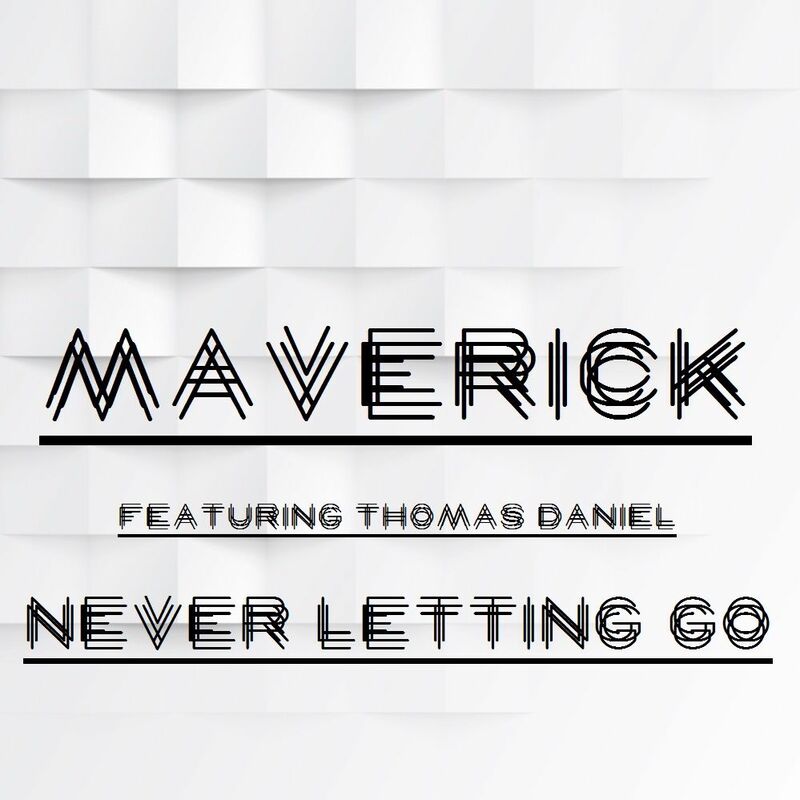 His latest track “Never Letting Go” featuring Thomas Daniel is easily his best track to date. This is the festival anthem track you wish you were hearing all summer long. It is vibrant and full of energy that will have you jumping up-and-down while singing along to Thomas Daniel’s vocals. I am really loving this track by Maverick, but it feels a bit generic. This isn’t to say the track isn’t good or negates what I said about this being his best track. I want to hear something out of the ordinary. This track feels safe. I want to hear wild. Love the track still. This is miles better than his older music as he’s been improving as a whole. Check it out and download it for free!